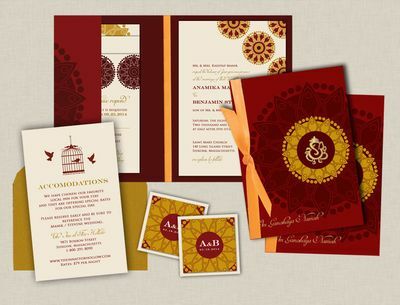 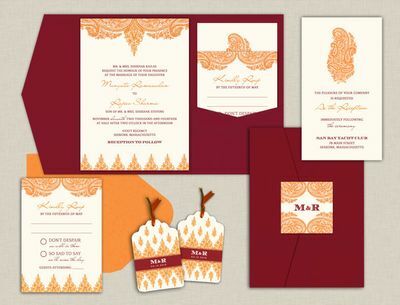 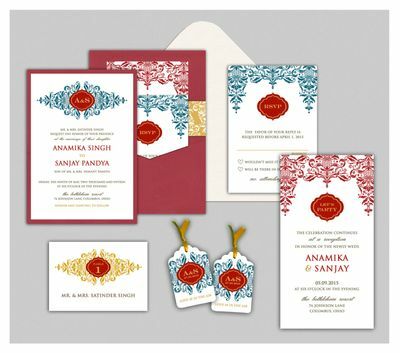 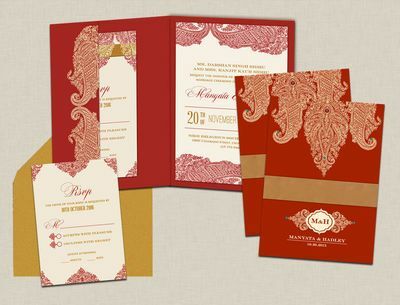 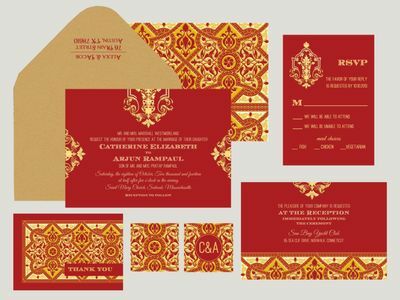 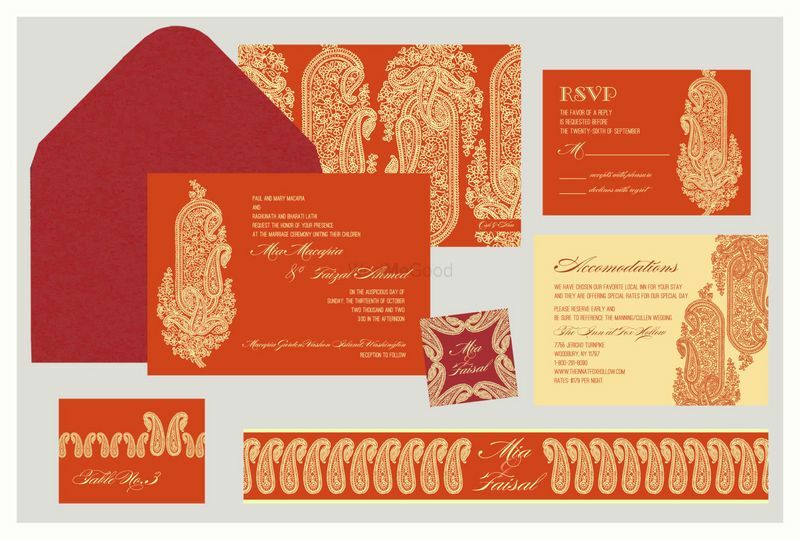 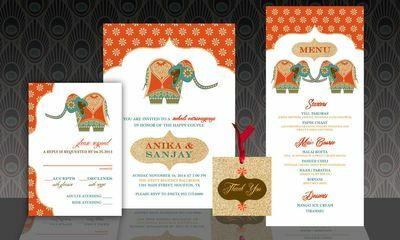 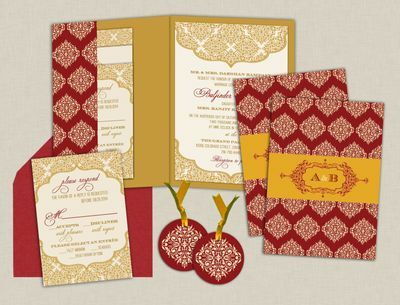 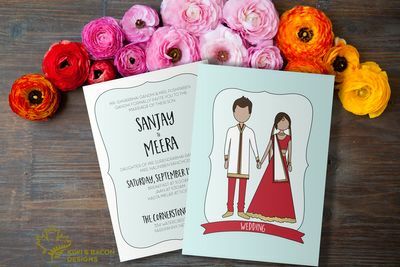 ‘A Royal Impression’ is a website where stunning Indian Wedding Invitations are created and showcased through old time traditions with clean and vibrant modernism. 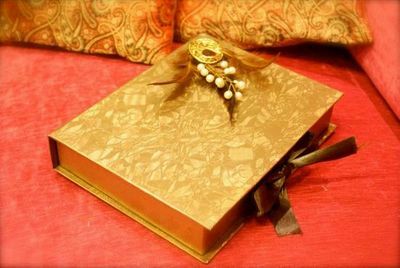 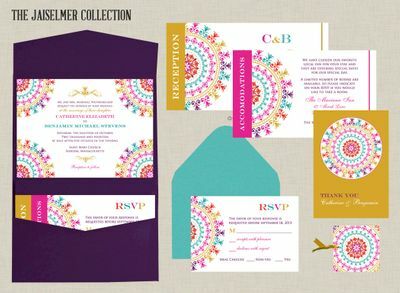 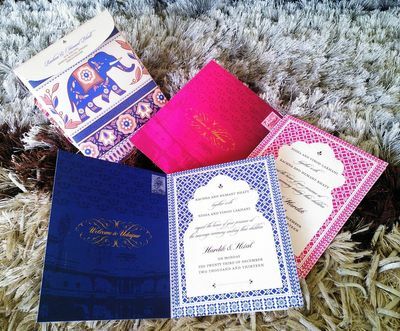 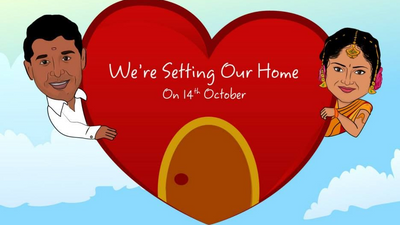 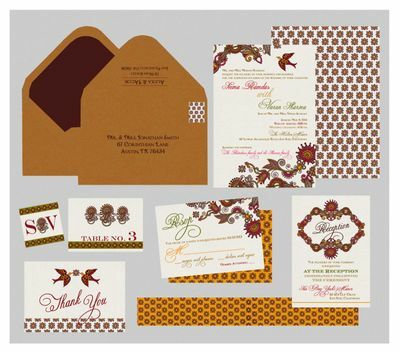 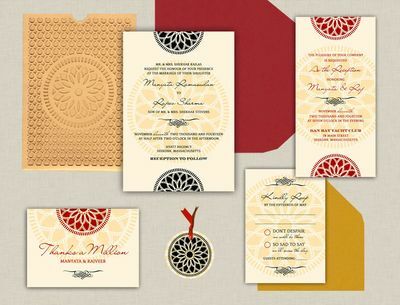 They specialize in creating beautiful and memorable wedding invitations around the bride and groom's story, cultures, and traditions. 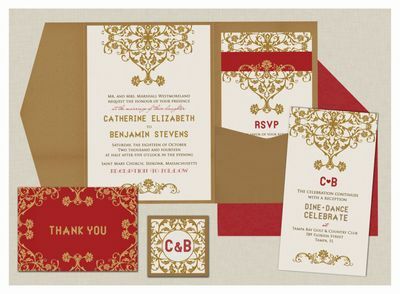 The quality of their work clearly reflects their attention to detail!